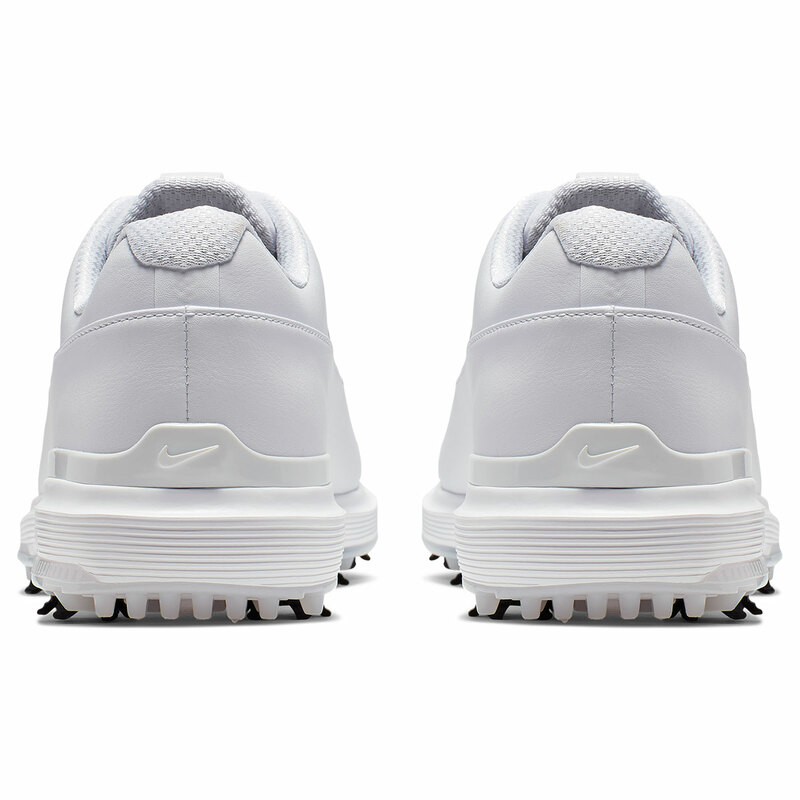 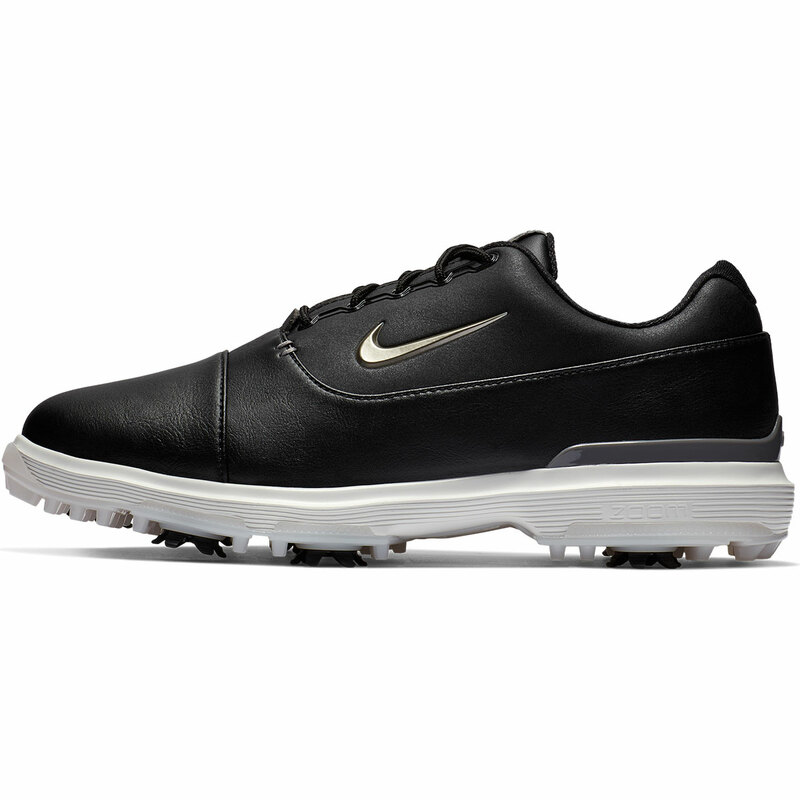 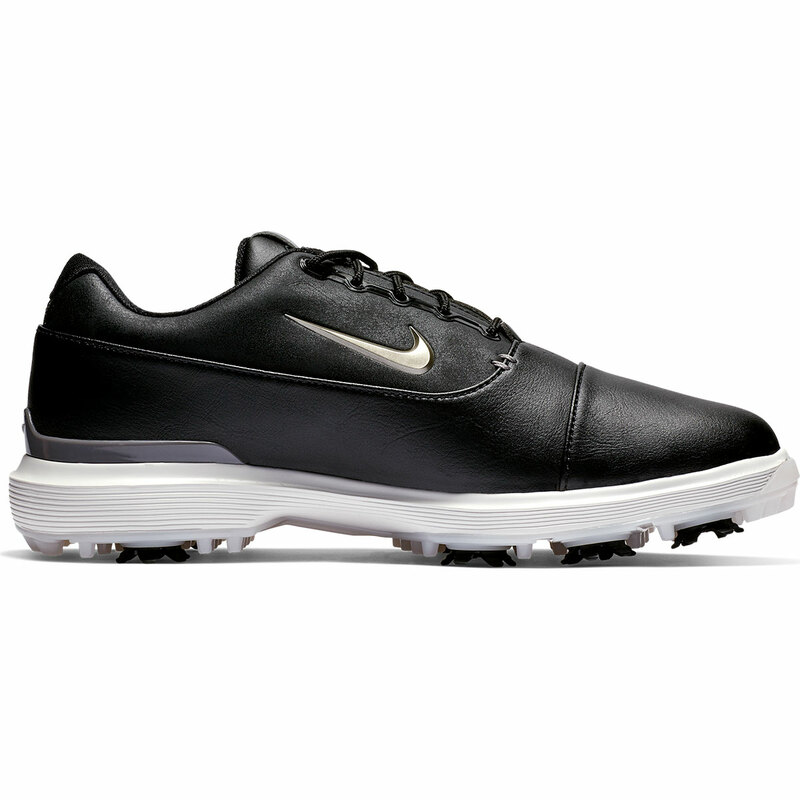 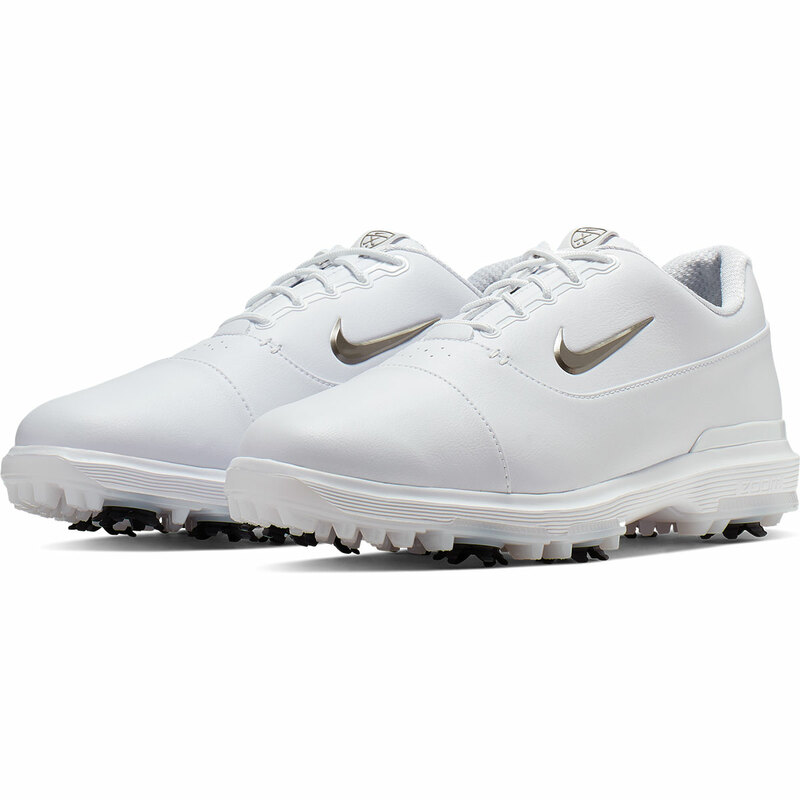 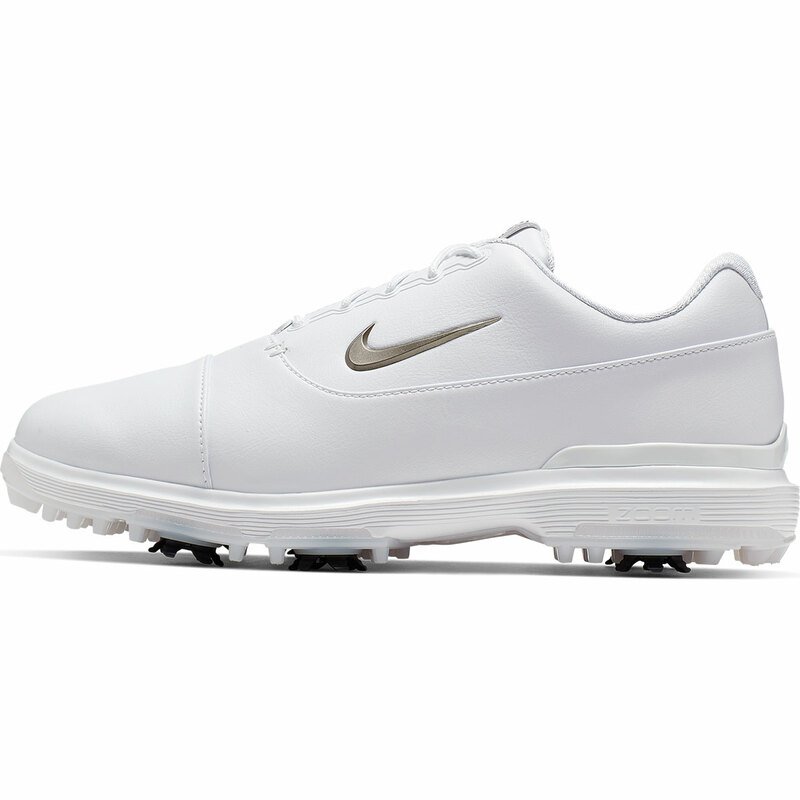 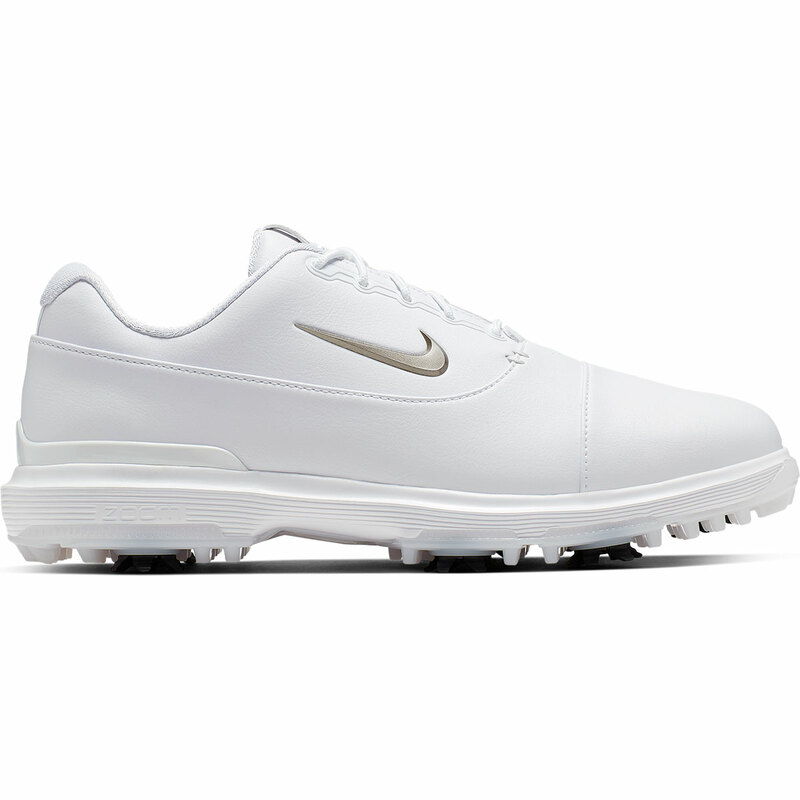 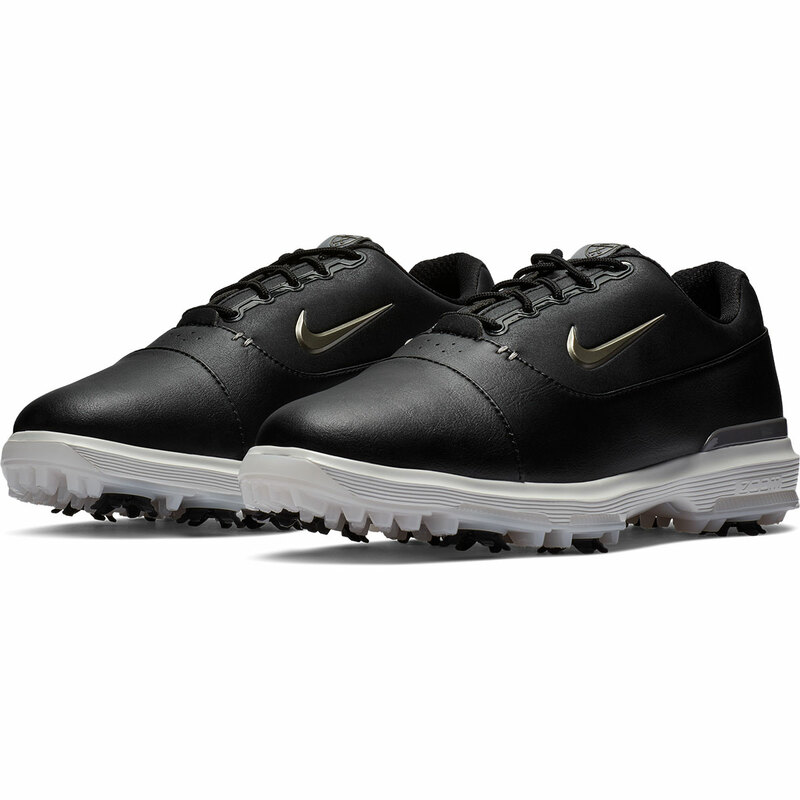 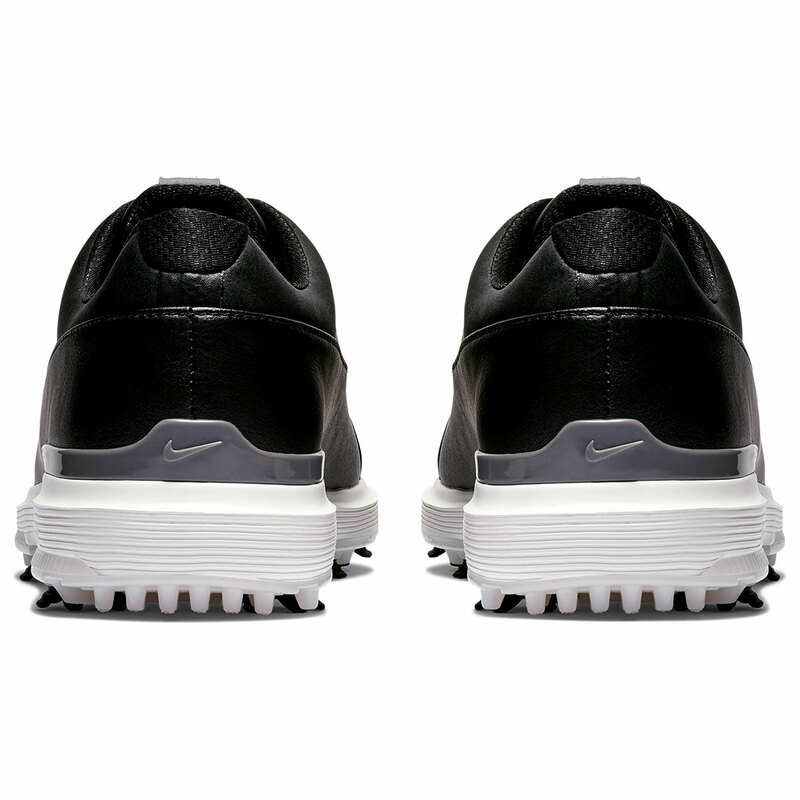 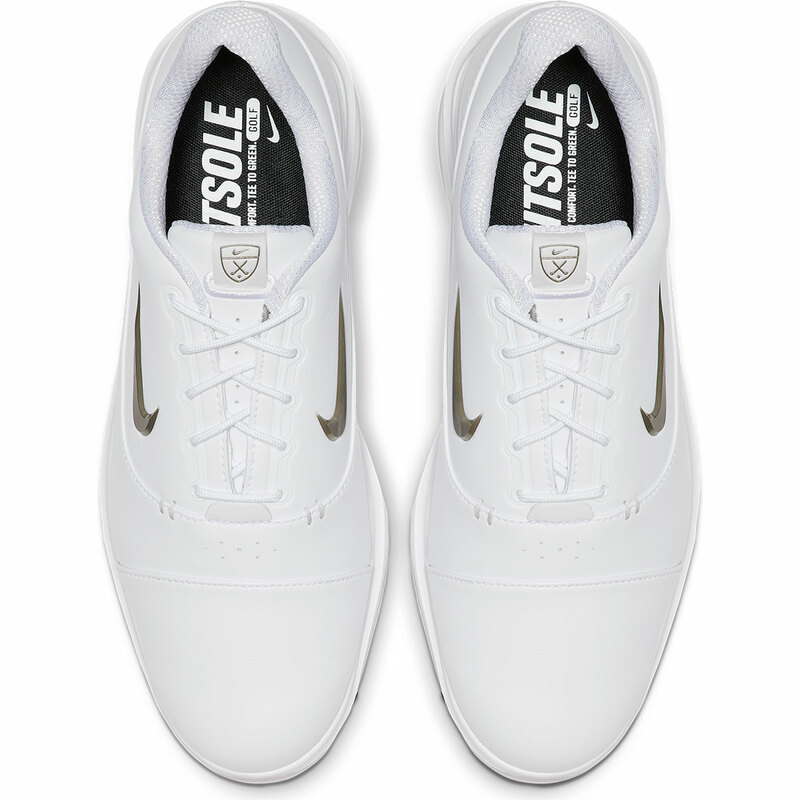 These excellent shoes from Nike provide excellent comfort for your round of golf. 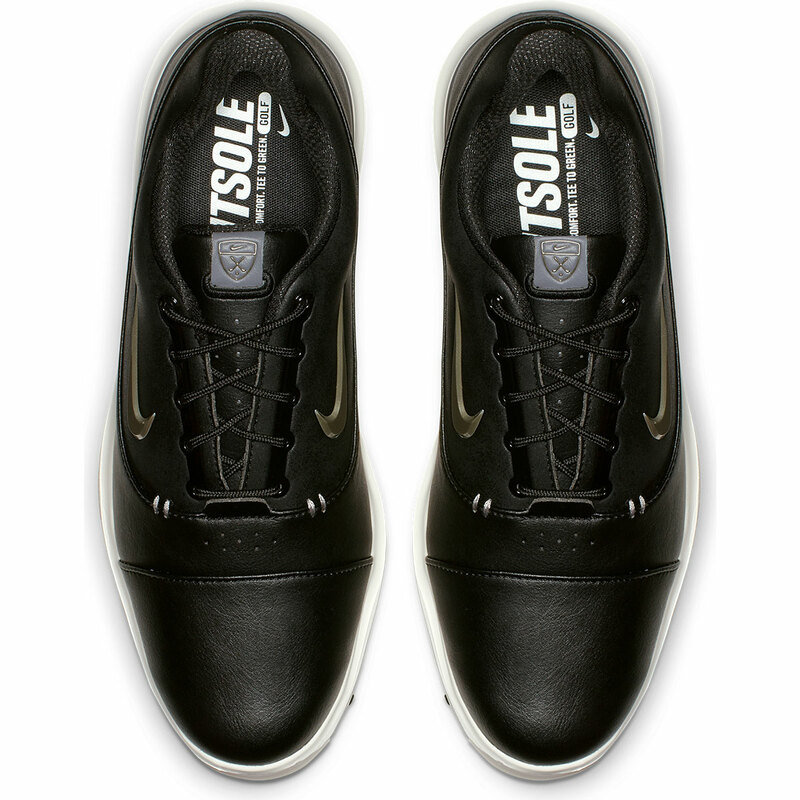 The microfibre leather has a waterproof membrane to help keep water out and the fitsole sockliner gives plush cushioning directly under your feet. 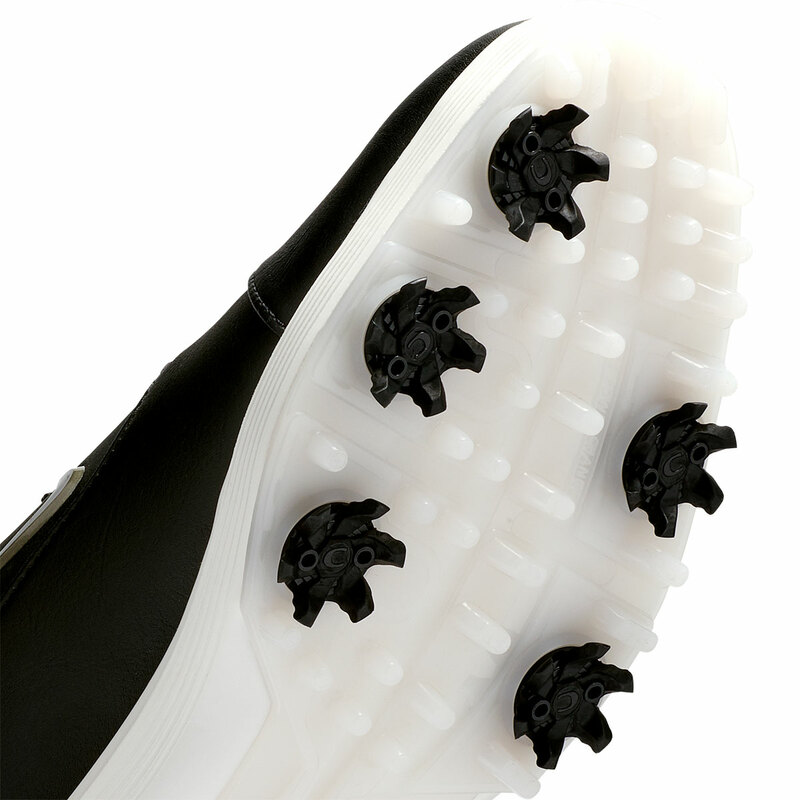 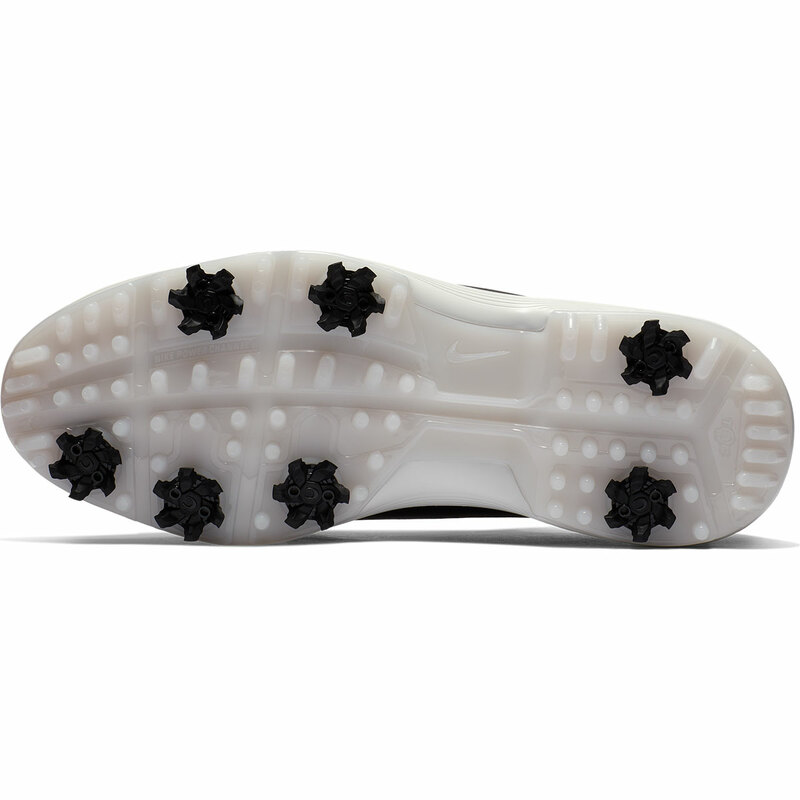 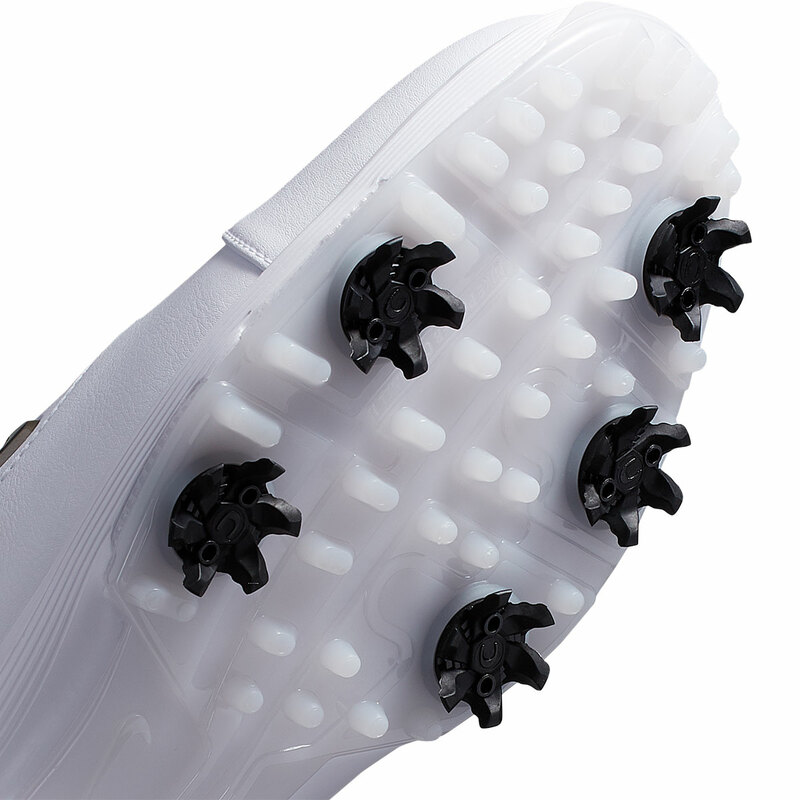 The air unit gives responsive cushioning on your movements and the grip is provided by the hybrid outsole.